Please send a separate email with child's name if your donation is for a specific child. 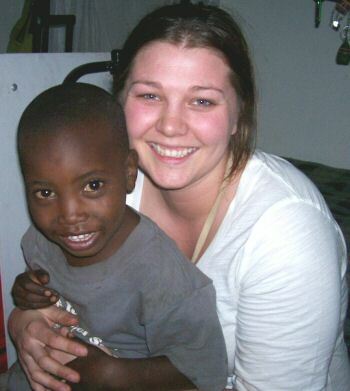 Sponsoring a child can be a deeply enriching experience. You can write to your child, send pictures of you and your family, email through our manager, telephone your child, or even visit your child! Your child can write to you. Expanding Opportunities will provide you with updated photos of your child annually. Your sponsorship will allow a child to have a home, food, clothing, education, medical care, and guidance with their physical, mental, emotional and spiritual growth. 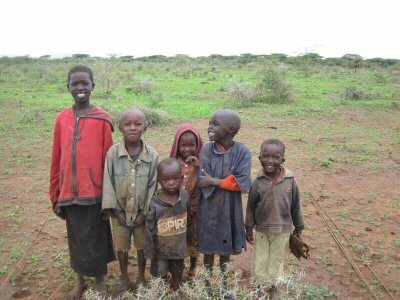 Currently it costs $150.00 per month to fully sponsor a child with food, shelter, clothing, education, medical care and loving surrogate parents at the Joseph Waweru Home School, our children’s home. Sponsors may pay all or any portion of a child’s monthly support. Sponsors can share child sponsorship with other sponsors. We have empty beds. Your sponsorship could provide a new child hope for the future and a life off the streets. We also sponsor Orphans at Home. These children are assisted with uniforms, school fees, or other essentials while they remain in the homes of extended family. Won’t you sponsor a child today? Scroll to the top, enter your donation amount and click Donate Now. Expanding Opportunities will contact you with your child’s information. Children who do not have sponsorships are dependent on the generosity of individual donors. If you do not wish to sponsor a child at this time, would you consider a one time donation?